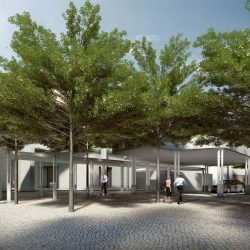 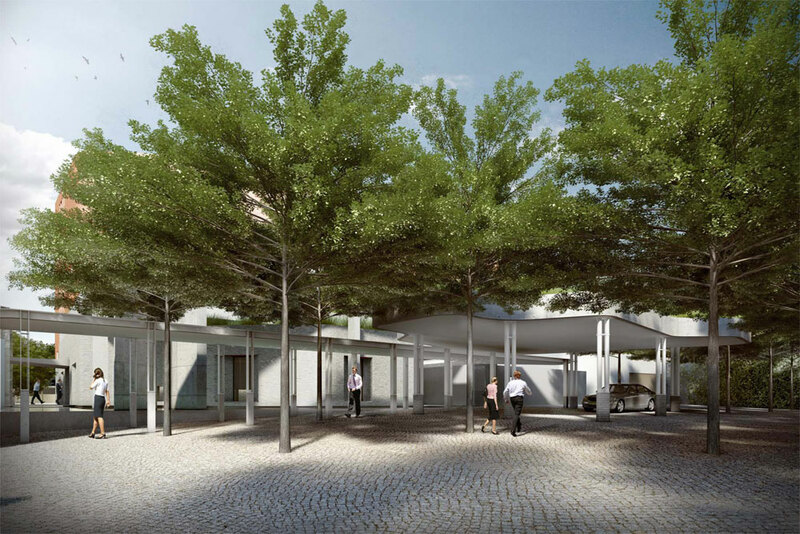 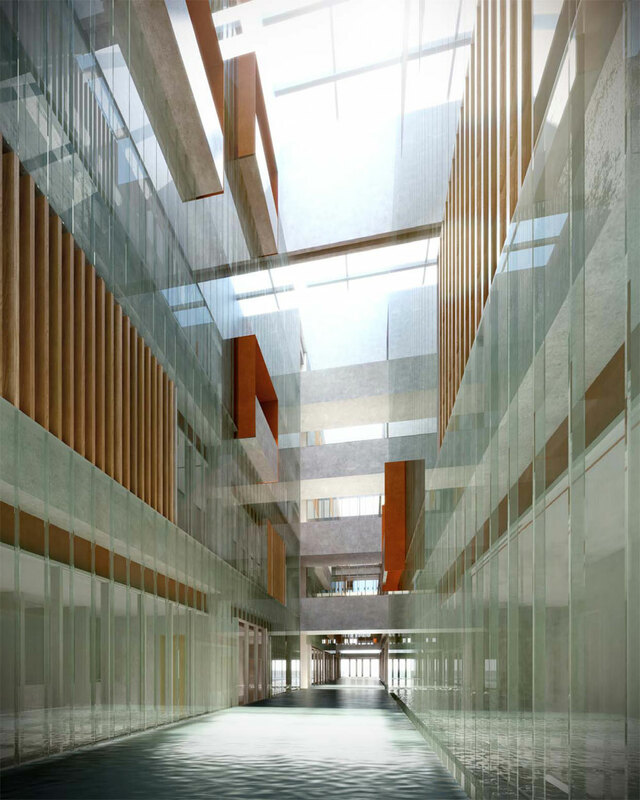 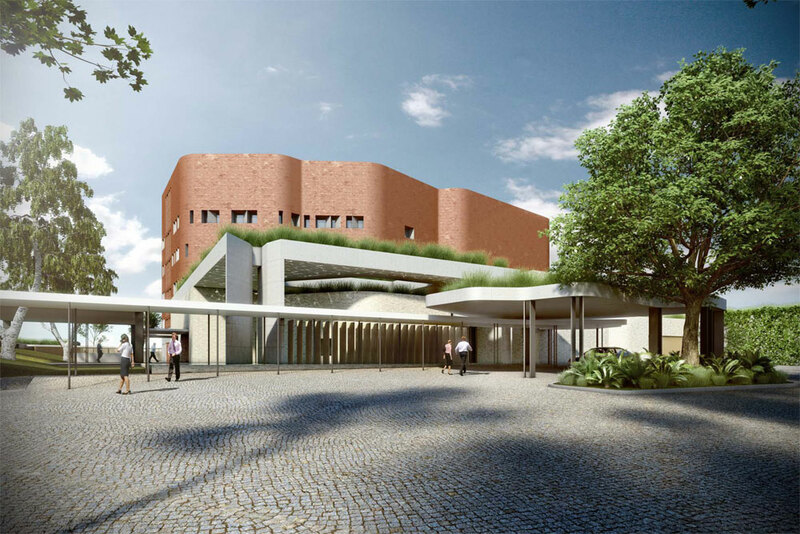 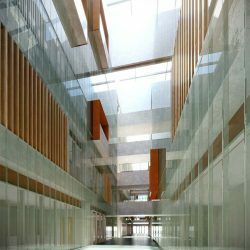 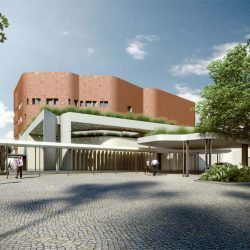 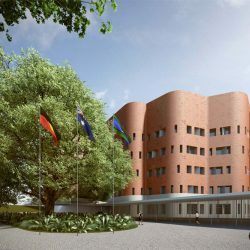 The new facility for the Australian Embassy in Bangkok will replace the existing embassy complex which was constructed in 1979. 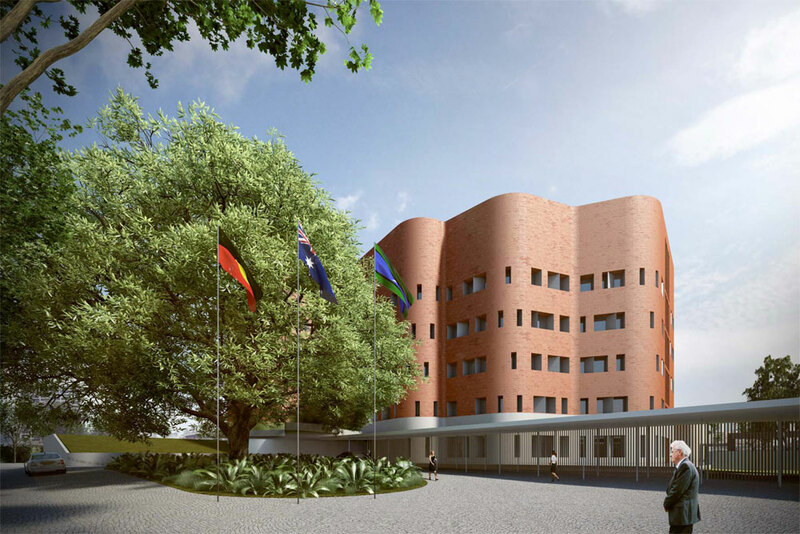 The complex will include the Chancery with gross floor area (GFA) of approximately 15,450 square metres, a Head of Mission (HOM) residence as well as two perimeter guard stations with vehicle entrances incorporated in a service block. 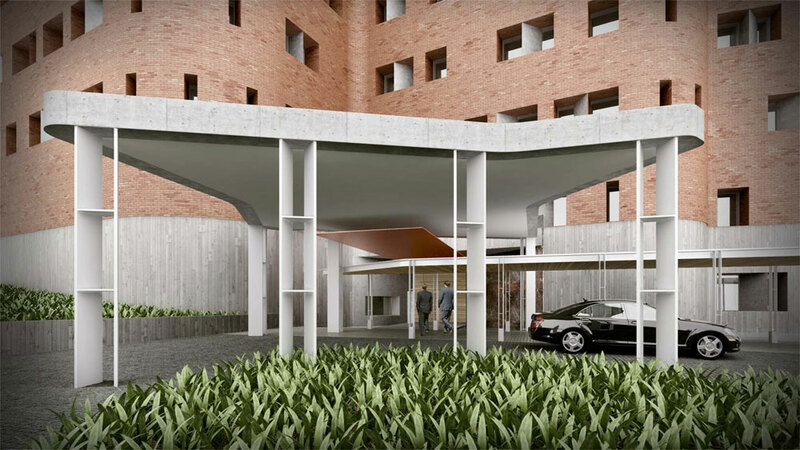 The facilities will be capable of catering for the large range of representational functions that will be undertaken at the complex. 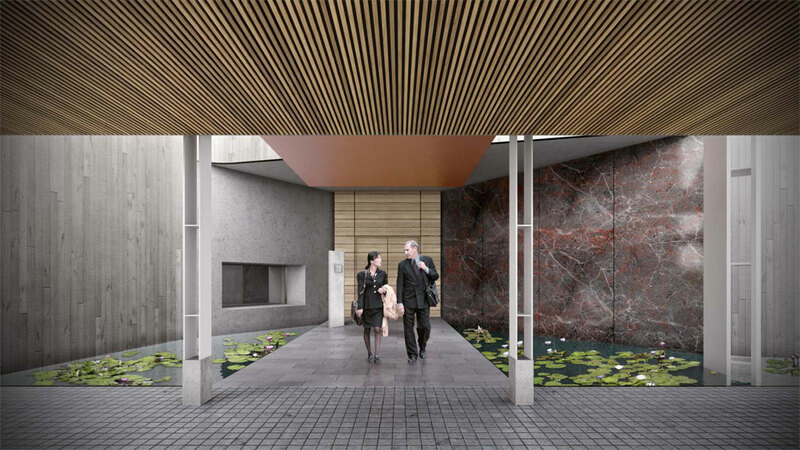 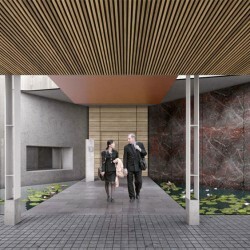 Through the use of public spaces, conference rooms and outdoor areas, as well as the official representational areas of the HOM residence, the buildings will accommodate events such as official receptions, exhibitions and trade displays, meetings, lectures and business missions. 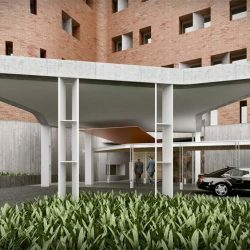 The project will also include all necessary engineering services infrastructure to provide full support facilities such as emergency power, sewerage treatment, potable and fire-fighting water storage, potable water treatment and basement car parking all situated in landscaped surrounds within a secure compound.